Guide Tube Set for solder wire feeding with Auto Feed Iron SF250. 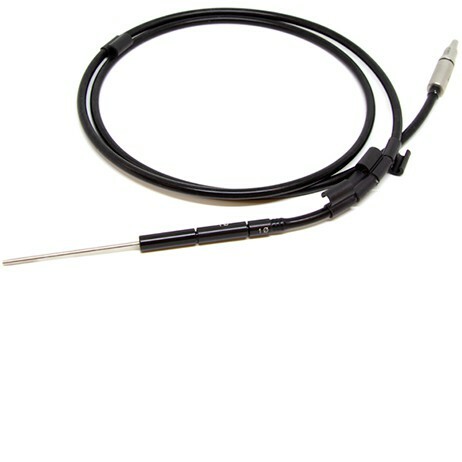 It comes with Guide Tube for solder wire Ø 0.9 - 1.0 mm. For easy assembling to the Auto Feed Iron cable Fixation Clips are included.